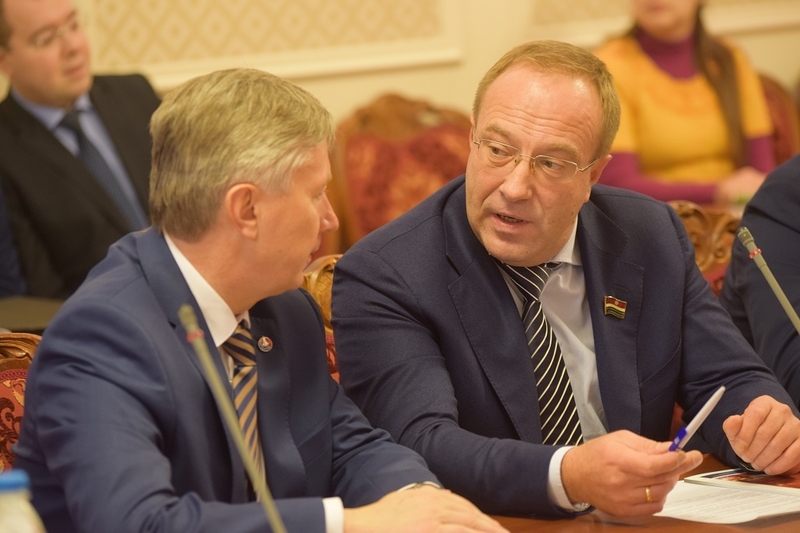 On December 24 a session of Coordination Council for Industrial and Technological Development chaired by Anatoly Artamonov, Governor of Kaluga Region, was held in Kaluga. Results of operations of Kaluga Region industrial complex in 2015 году and main development strategies for 2016 – 2017 were discussed. 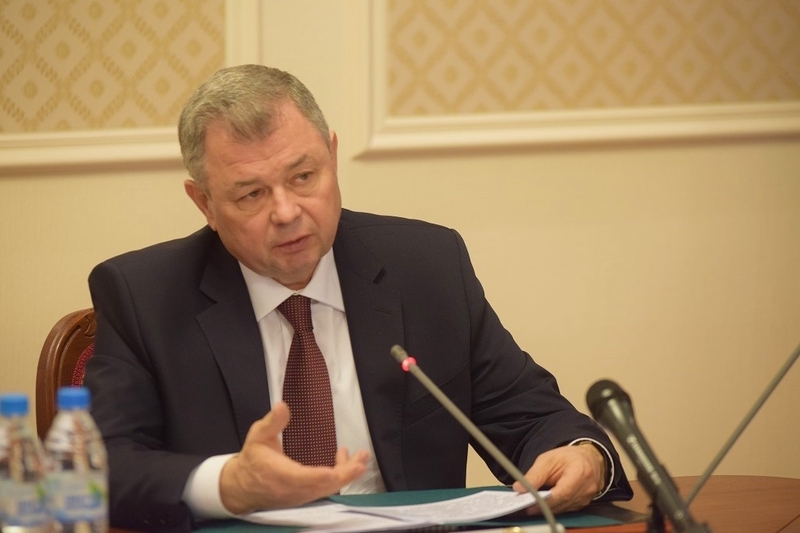 Anatoly Artamonov in his welcome speech noted that the rate of drawdown for industrial production index in Kaluga Region was slower in 2015. According to some assessments the industrial production index was equal to 93.3%. It was noted that companies which implement their investment projects at the territory of the region, do not give up their plans and continue their activities, adjusting their production processes. Program will be still in place at the regional level to provide regional tax relief for modernized industrial enterprises; it will be applied both for corporate property tax, and for profit tax.